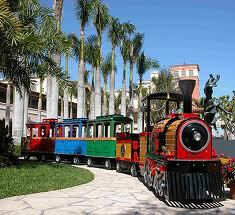 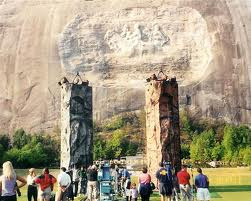 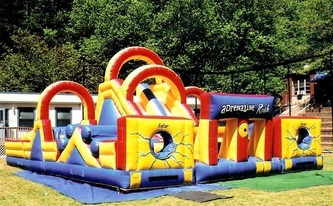 Action Attractions is a premier entertainment company. 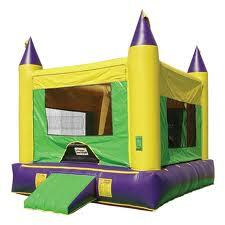 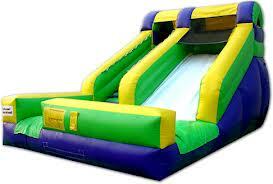 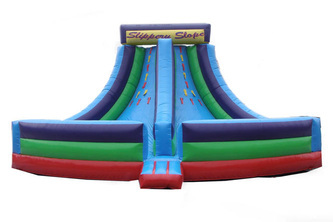 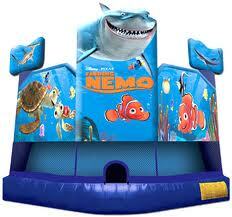 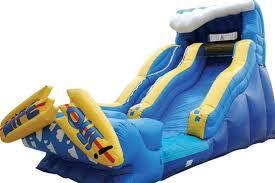 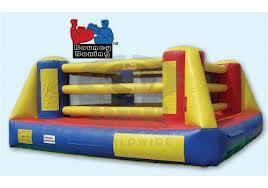 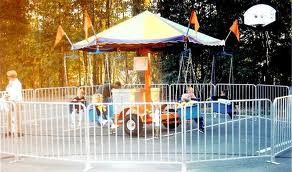 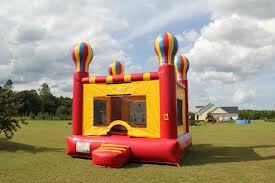 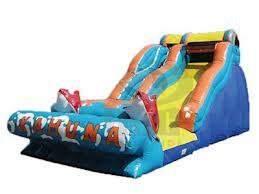 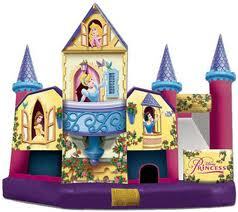 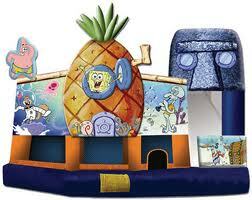 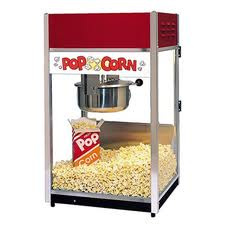 We make any event come alive with our awesome selection of fun equipment. 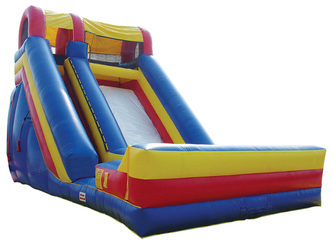 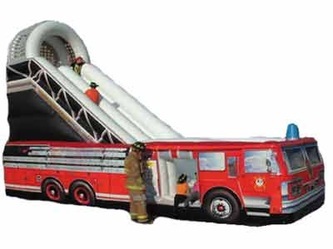 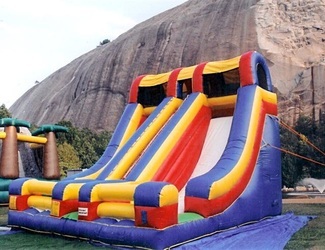 We are fully insured and provide fun inflatable rentals including bounce house rentals, moonwalk, obstacle course, giant slides, water slides, trackless trains, rock climbing walls, outdoor movies, and enough amusement equipment to entertain thousands. 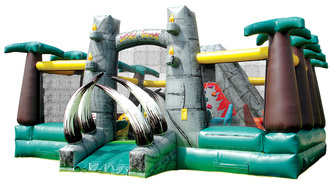 All you have to do is tell us where to set up, supply the people and have fun! 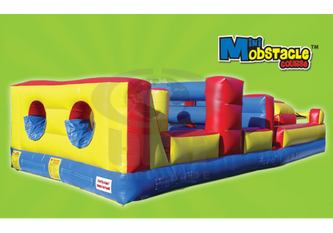 Please browse through our site, give us a call, and let the fun begin! 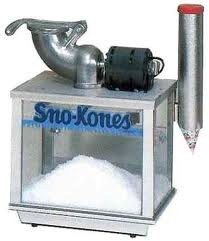 Note: This is not a real business.